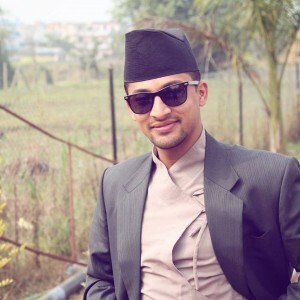 The Hot Shot for the month of Baisakh for the brand new year 2074 B.S. is Ajar Jangam. 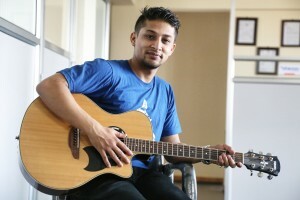 This multi-talented artist has already made his presence felt in Nepali musical industry for quite some time. However, his debut album has taken more time than predicted. 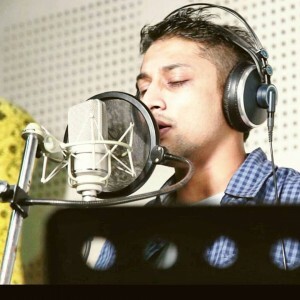 The wait seems to be worth it, for all the gazals in his debut album leave quite an impression.